Beware of most Auto USB adapters. Most are only 1 Amp or less output. 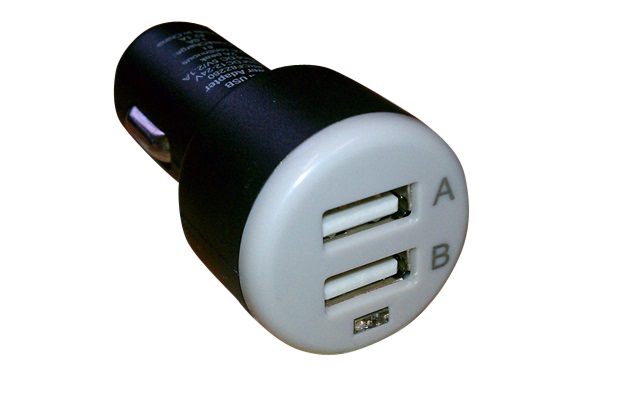 To properly power an e-cigarette usb pass through 2 Amps are necessary for optimal vapor production. We make no guarantees of compatibility with any make or model of electronic cigarette hardware. This unit could destroy a pass through or atomizer. Stay focused when using.